Cerner was recognized as an honoree of the 2017 Workforce 100 presented by Workforce magazine. Learn more on our blog. Cerner is excited to announce today that we have been named to Forbes magazine's 2017 list of America’s Best Employers. 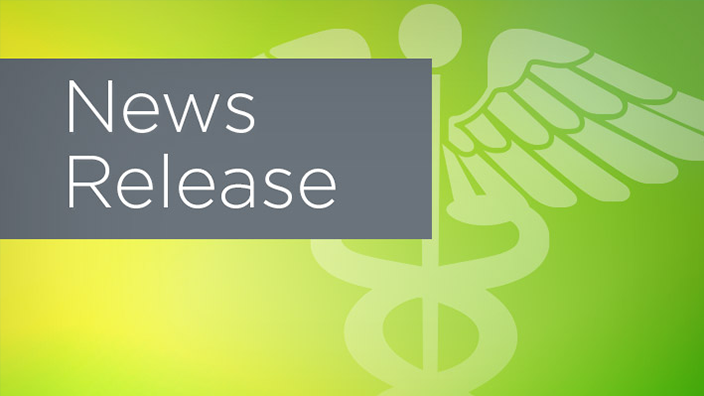 Cerner Corporation announced results for the 2017 first quarter that ended April 1, 2017. Read the full new release here. 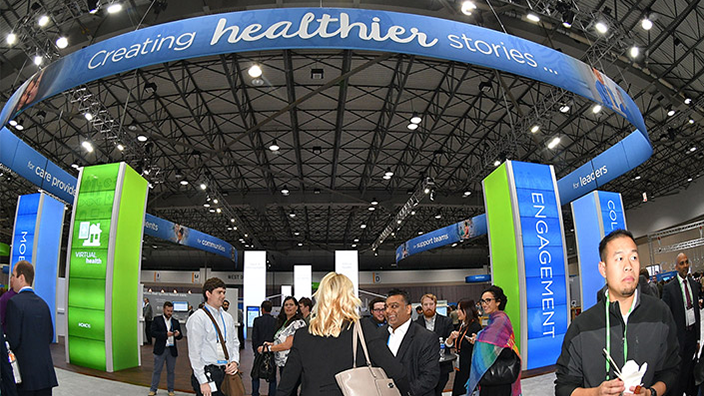 Cerner today announced that six of its leaders recently earned the distinction of FACHE board certification in health care management. 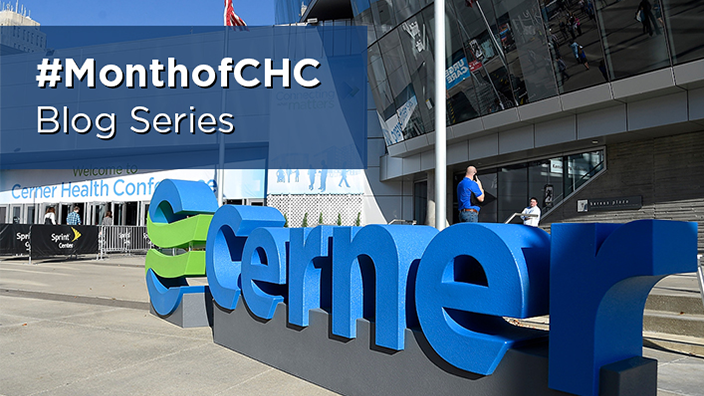 St. Joseph’s Healthcare System selected Cerner’s integrated EHR and revenue cycle management system for its facilities. Click for more. Cerner will release first quarter 2017 earnings results on April 27, 2017. Details here. 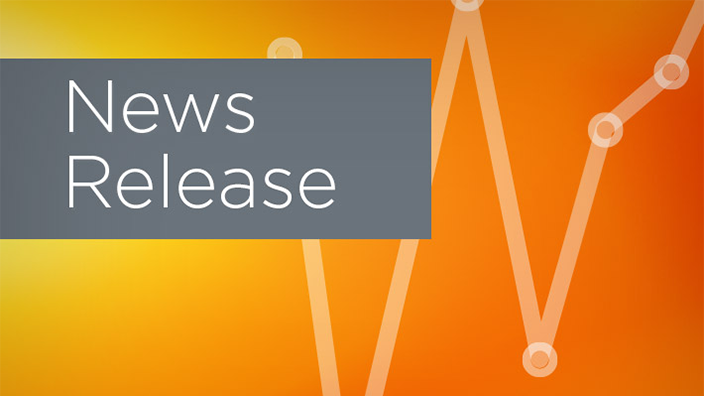 Pomona Valley Hospital Medical Center selected Cerner to implement its integrated electronic health record system. Read more. 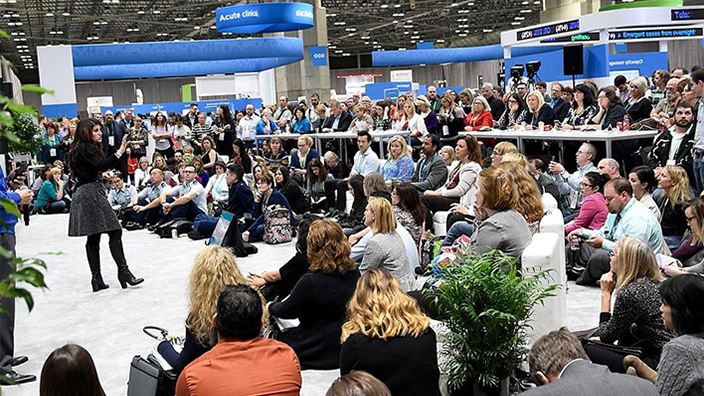 Maury Regional Health selected Cerner to implement its EHR across three hospitals and more than 25 outpatient facilities. 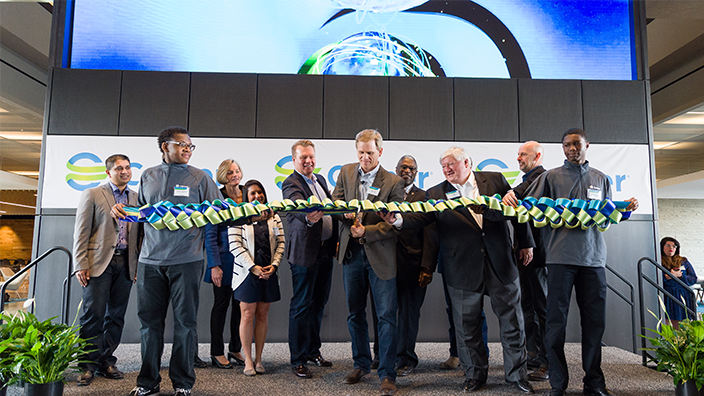 Cerner celebrates the opening of the first two towers at Innovations, the organization’s newest campus in the Kansas City area. Cerner announces that Dr. Julie Gerberding has been appointed to the company’s Board of Directors, effective March 3, 2017. 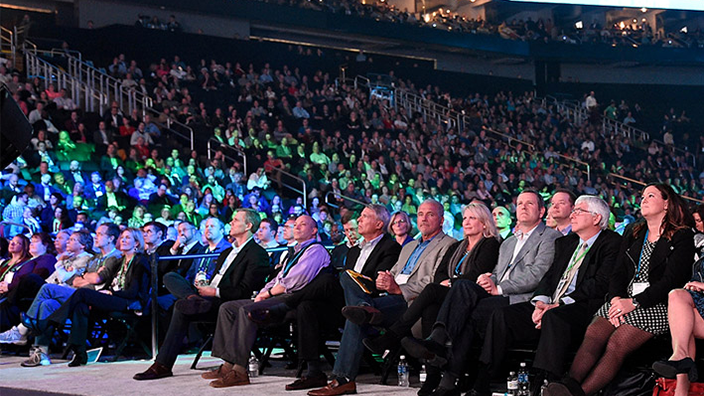 Cerner is on the journey from fee- to value-based care with our clients. Read more here. 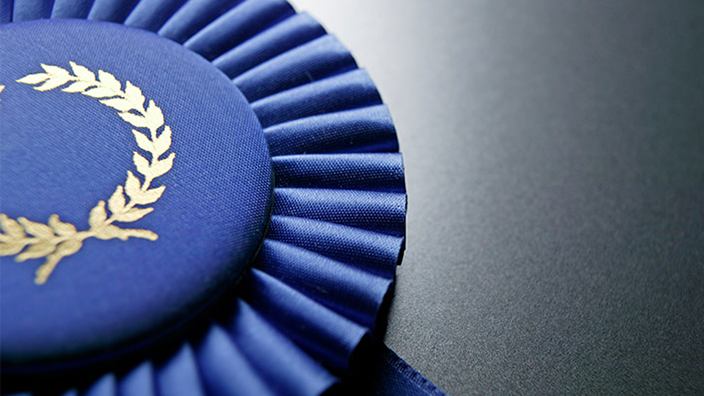 For the third straight year, FORTUNE has named Cerner one of The World’s Most Admired Companies. Read here. 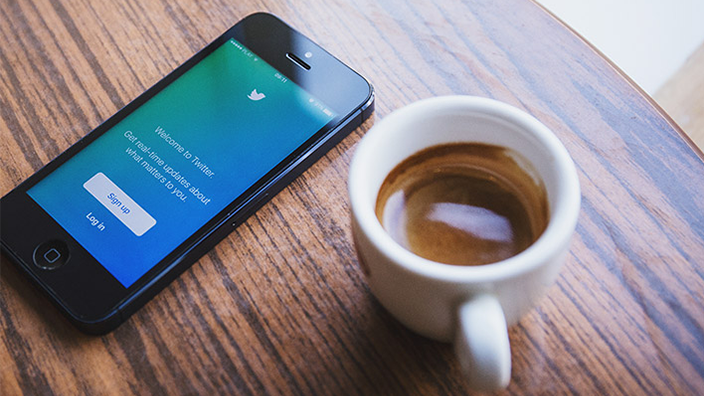 These are the 10 health care leaders you need to follow on Twitter ahead of HIMSS17. Check out the list. 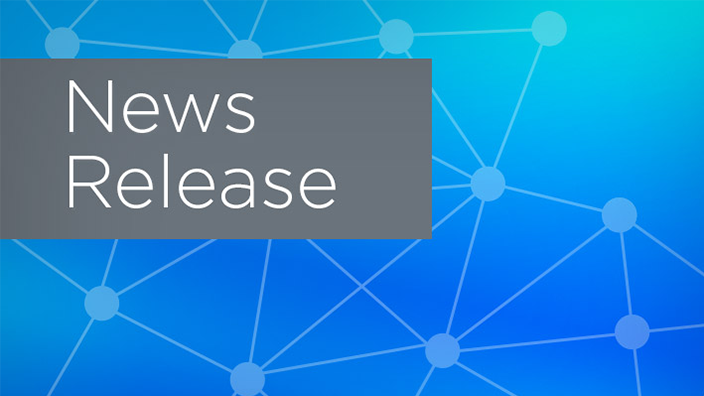 Cerner Corporation (Nasdaq: CERN) announces results for the 2016 fourth quarter. Read here. San Juan Regional Medical Center has selected Cerner with an integrated clinical, financial and population health management system. 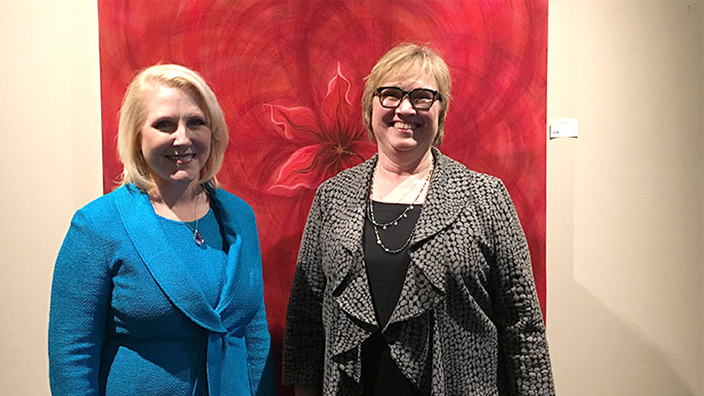 Cerner and Truman Medical Centers leadership discuss patient safety and population health strategies. Read more here. The last day of CHC16 comes to a close. Take a look at some of the key takeaways from the final day. The forth of CHC16 comes to a close. Take a look at some of the key takeaways from day four. The third day of CHC16 comes to a close. Take a look at some of the key takeaways from day three. The second day of CHC16 comes to a close. Take a look at some of the key takeaways from day two. 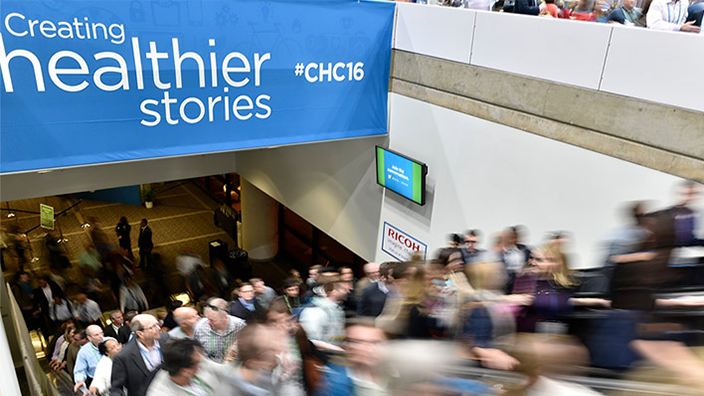 The first day of CHC16 comes to a close. Take a look at some of the key takeaways from day one.